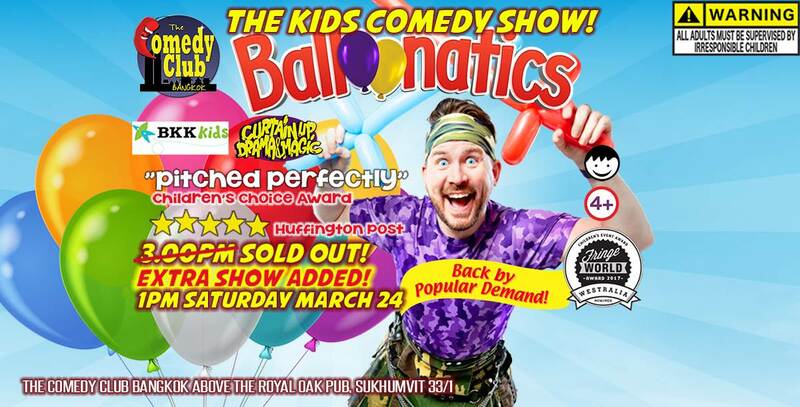 BALLOONATICS - The Kids Comedy Show! 3PM SHOW SOLD OUT! 1PM SHOW ANNOUNCED - GET YOUR TICKETS WHILE YOU CAN! 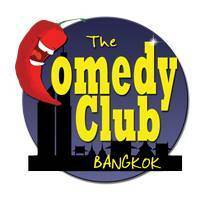 Get ready to go balloon crazy again with BALLOONATICS at The Comedy Club Bangkok, co-presented by BKK Kids and Curtain Up Drama and Magic!